Just to post a working TWRP Recovery for the Neken N6. In the end, working in a civilized language, no bushes! I'm installed it and I can't able to read or write anything to sd card or phone memory. And the phone don't see any memory(internal-external) any idea? Why not install a custom rom??????? 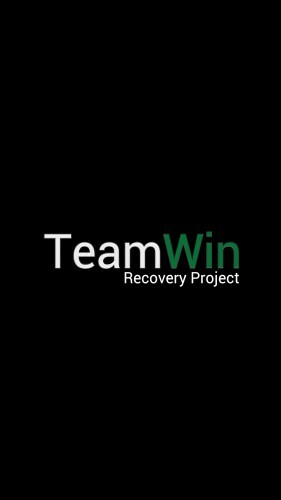 Don't trust and can't be confident in this TWRP Recovery version !! !